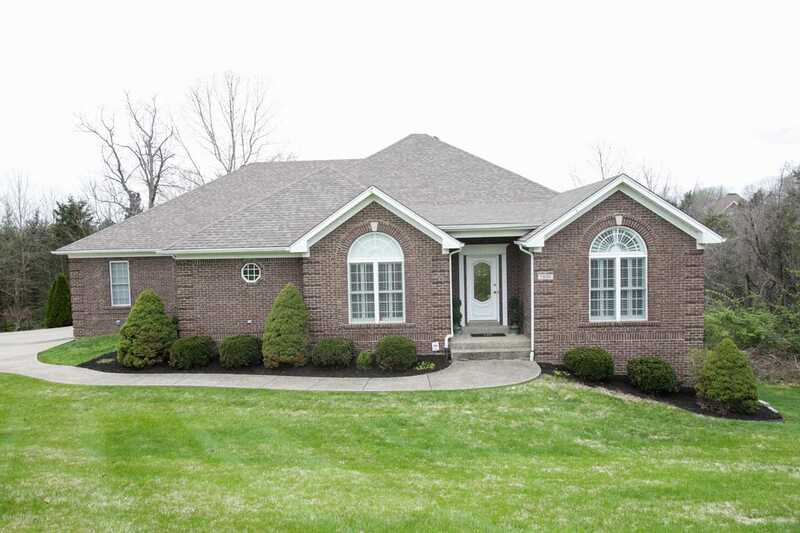 **New Stainless Steel Stove, Microwave, & New Kitchen Counter Tops****This Beautiful walk out ranch surrounded by mature trees is located in one of Oldham county's premier neighborhoods. The open floor plan Connect the kitchen, family room, and dinning area together to unite family and guests together. The rear of the house has a large covered deck perfect for relaxing and overlooks the elevated back yard which has been flattened and leveled. The master suite and laundry are located on the first floor. Two additional bedrooms on the first floor are connected with a jack and jill bathroom. Downstairs is an additional family room, play area, Bedroom, full bathroom, and walk in closet/storage area. Custom fireplaces on both levels. Directions:Hwy22 to Briar Hill Pkwy, right on Orchard Grass, left on Park Pl. SchoolsClick map icons below to view information for schools near 7600 Park Place Cir Crestwood, KY 40014.